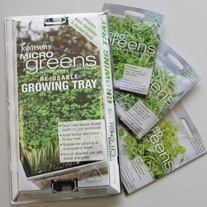 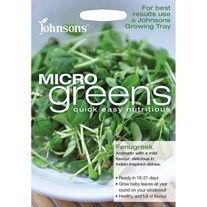 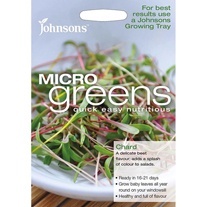 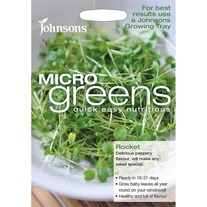 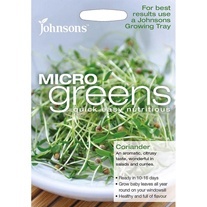 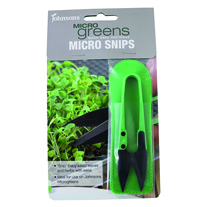 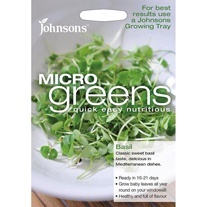 Microgreens Seeds From Johnsons - Grow baby leaves on your windowsill. 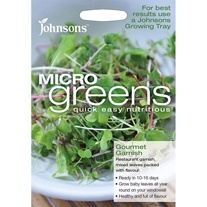 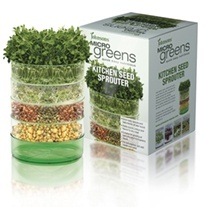 Grow fresh baby leaves on a windowsill at home with Johnsons Microgreens. 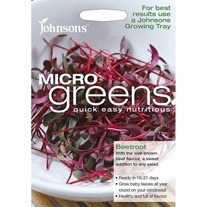 Using our specially designed growing kit simply sow, add water, then leave to grow. 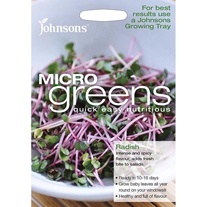 After 10-21 days depending on the variety, harvest for fresh herb or salad leaves, adding fresh flavour and colour to your food all year round.